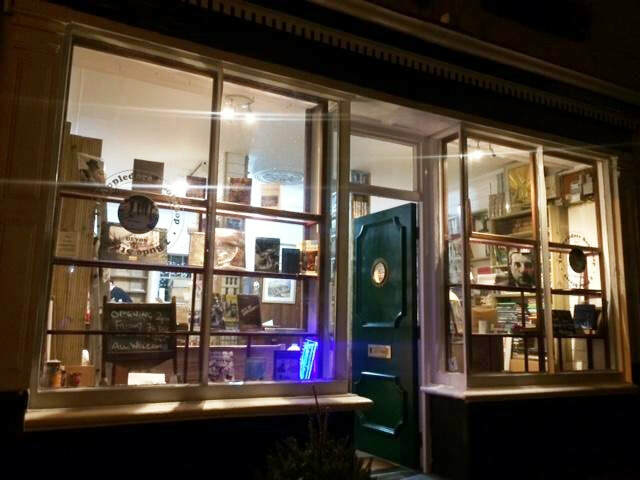 New book shop in Appledore North Devon. Short stories are often a blessing for those too busy for something longer. The characters, events, intrigue and pull on one's emotions is the same - just perfect! Imagine, several different genres, some humorous some serious, select one to suit your mood. You can't do that with a novel .. you are a prisoner of the author's will and opinions. 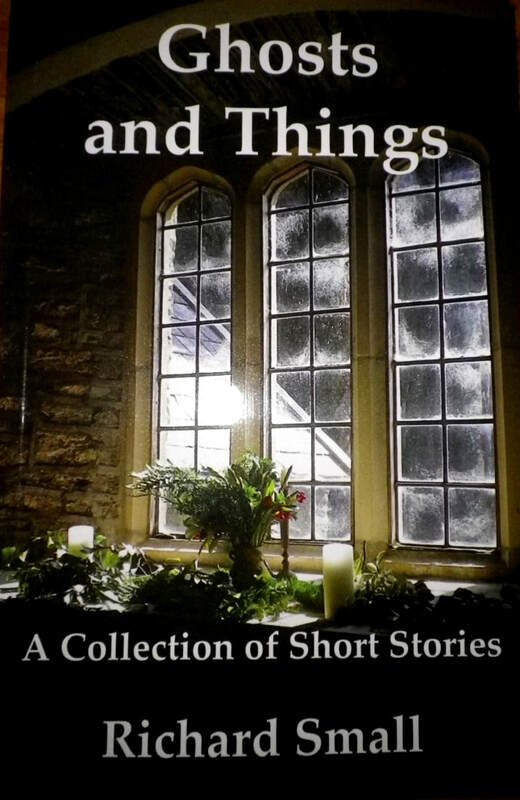 Twenty six short tales, many relating to Devon and Exmoor. Being read in the following countries. 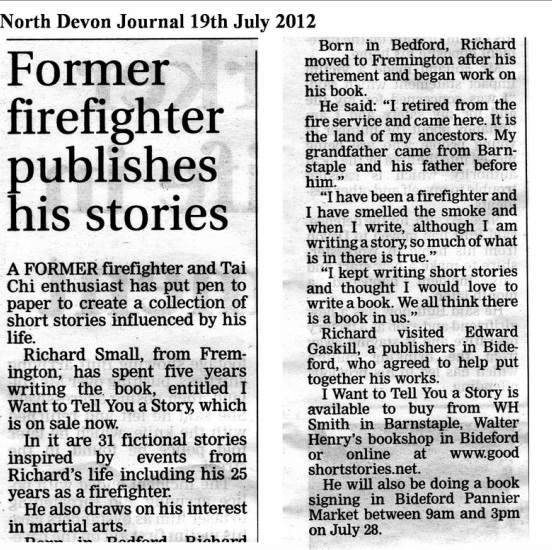 All of Richard’s stories were written in the West Country, many of them penned while sipping a Guinness in a local hostelry. Sometimes I wonder just how much he did drink! I particularly like the story of the mountain rescue - somehow it appeals to me. This is just the sort of thing I would do given half a chance. There’s also a tale of his ancestors. 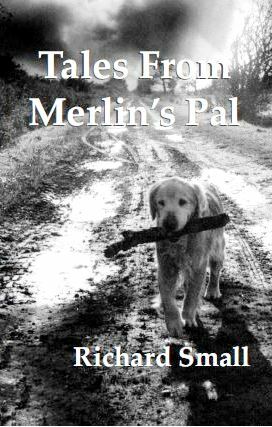 The true story of a young lad called Thomas Baker who died in the Crimea… You humans could take a leaf out of our canine book on conflicts by the way… we manage things quite differently you know. But I digress. 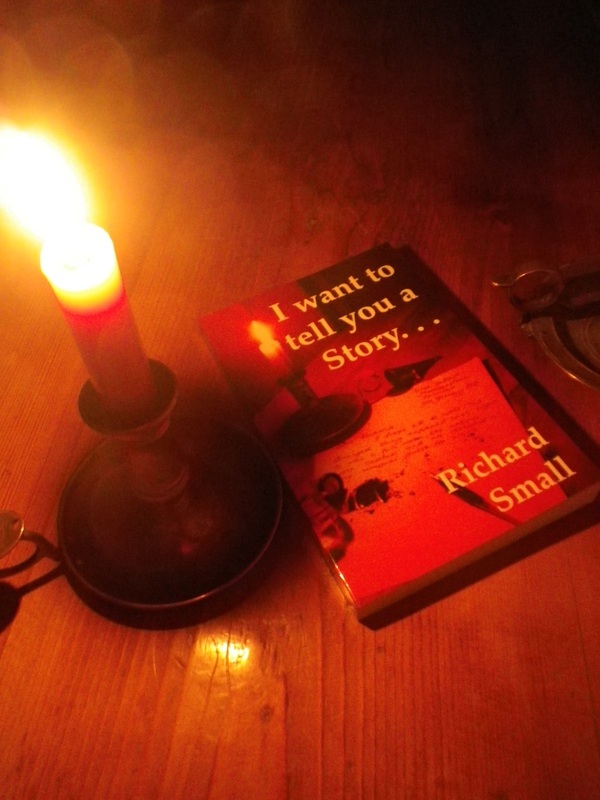 In this tale Richard’s feelings towards the land of his ancestors is powerful indeed. These are Soul feelings, for a land and a people past, yet their spirit lives on in those who are alive today; after all, we are part of them, we are inseparable. There are thirty one short tales in his book. They cover philosophy, caution, adventure and humour. I’m not so sure about the Caravan story however, but you’ll have to read it for yourself. 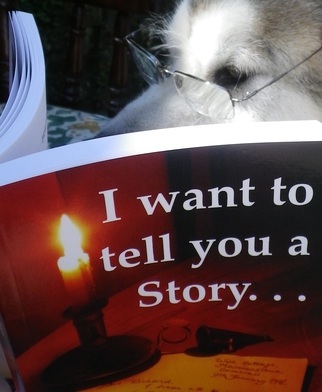 You humans may find it hilarious – but please don’t read it to your dog. 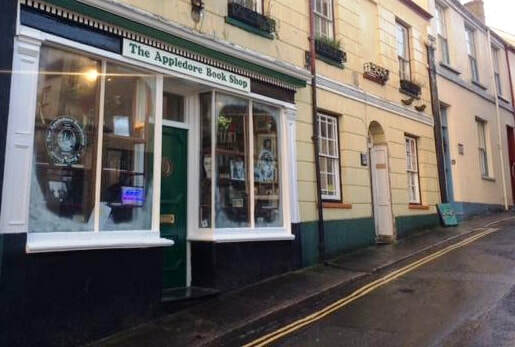 There are stories about how life is - or was - and a few miscellaneous, which include one about Appledore and one of Fremington Quay. Most of them are of the West Country, for it is from there that the inspiration sprang. The lifeboat story found its origins during a visit to Appledore Lifeboat Station. The bindings remind me of Mills & Boon, but today I took a look. As the plainly printed title bore no hint of tacky lovers. Will his journey be revealed in all the tales he has to tell? So I took up a seat and waited, while my partner purchased The News. From the little gem I had borrowed: that was all the print I’d need. As I join him on his journey, in his footsteps I am walking. 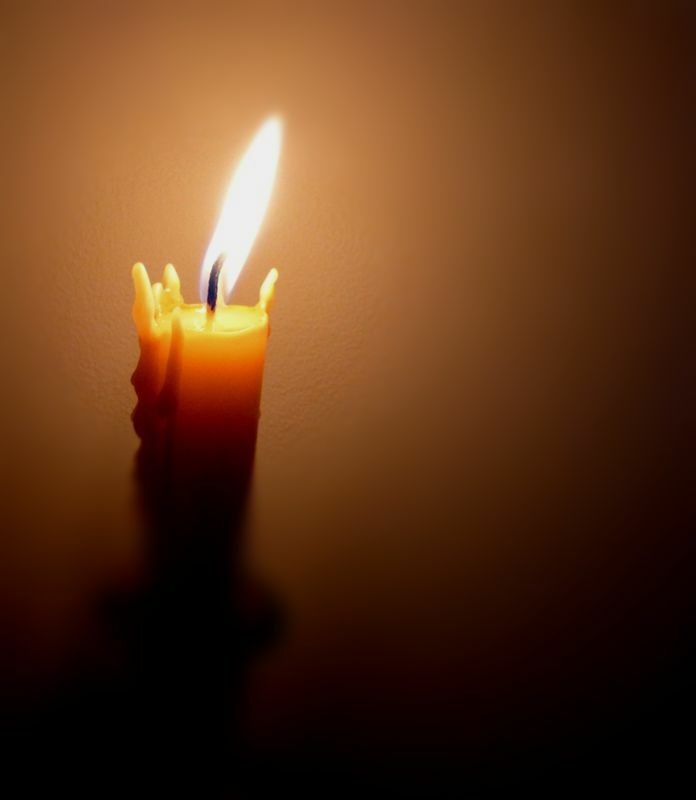 May my Spirit guides assist me with more reading and less talking. As he shares his inner musings with the rest of Humankind. 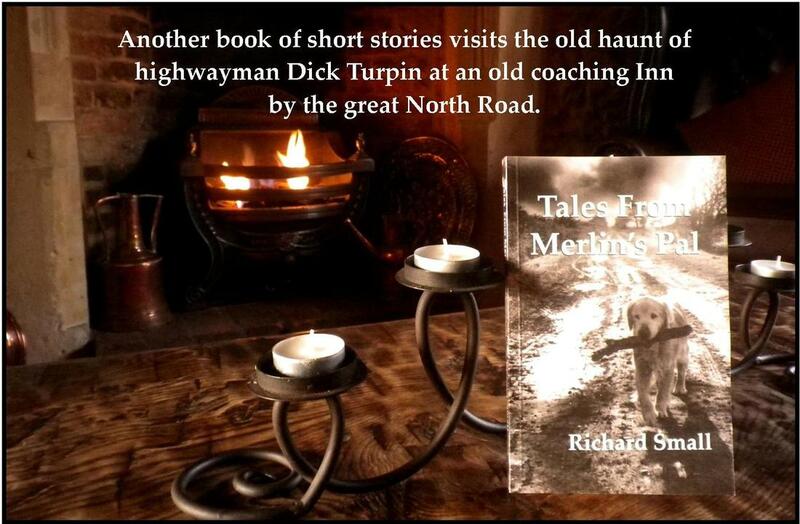 Now his book takes up his journey, bearing tales to pastures new. Bless the trees that gave the paper bringing books to me and you. Perhaps the trees that give us paper guide us to our book of choice. 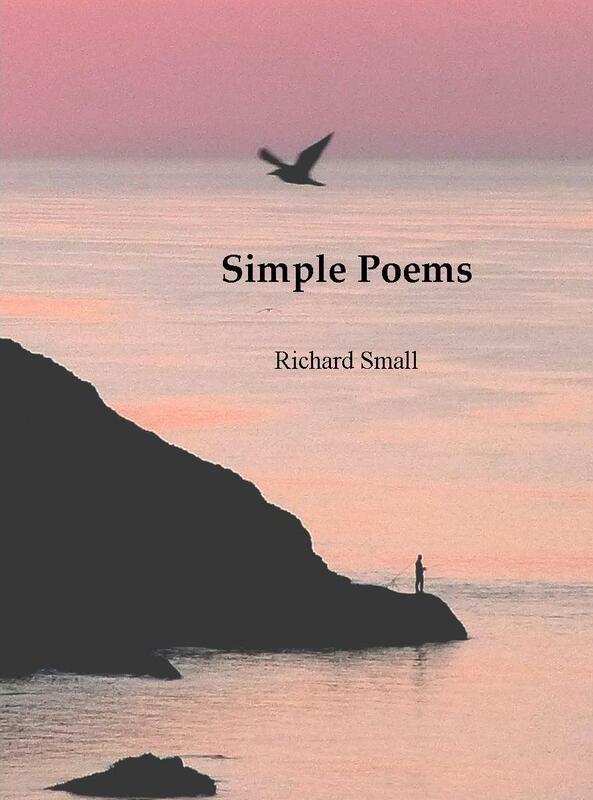 "In times so full of falsehood and sensationalism, Richard Small’s collection of short stories breathes a welcome change that is undeniably honest and true. It is rare indeed to find an author prepared to be so soulful and generous with his own life, whilst telling a tale with such purpose and intent. These stories, told with much candour and openheartedness, draw us in and invite us to walk a journey of hope, discovery and enlightenment. Within each one is a pearl, and our task as readers is to find that pearl, capture it and become the richer because of it. Richard generously shares with us his hard earned wisdom in words that not only entertain but also hold the keys to many of life’s mysteries. Every time I re-read them, I find something new, and that is a precious gift indeed!" 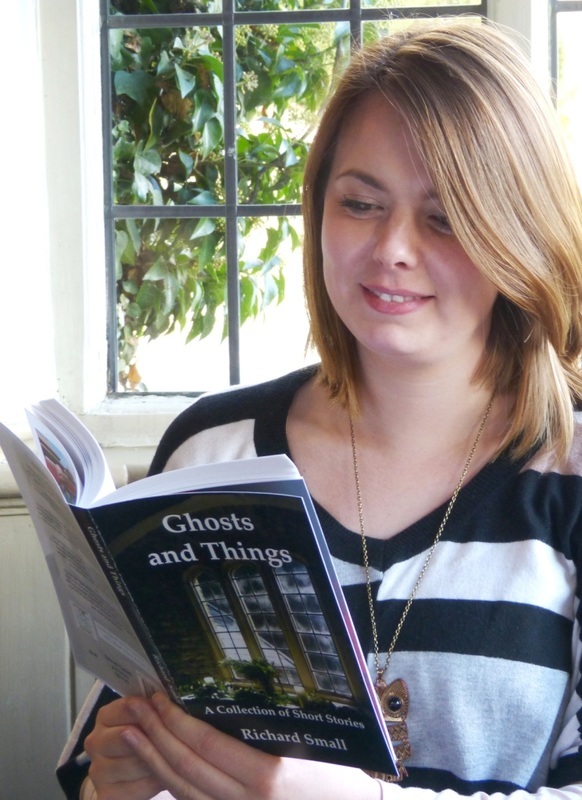 A review of this book by published author and artist Mya Gleny. The table and the candle return. Here is a pleasing and easy to read book with no violence or swearing yet in its 31 short tales it can touch and inspire the soul. The 184 page contents include story sections on, Philosophy, Adventure, Caution, Humour, Life: the way it was or just is, and Miscellany. No batteries or cables required, works wonders anywhere anytime. Portable and user friendly, won't break down or be expensive to fix, no rule books or instructions, no call centres. . . just simple joy. One of the stories returns to the grave marker in Morwenstow, Cornwall, England where it first began its life. Photo 20th May 2012. Top left, the grave marker of Thomas Baker in the churchyard of St Morwenna. His story starts here and continues on page 155 of my book of short stories, 'I be Thomas,' he said, 'and so very far from home'. He died on the 16th of January 1855 in Sebastopol in the Crimea. I have tried to tell of the short life and times of this young Cornishman in an historically correct way and who in fact shared the same ancestors as I. Bottom left; myself outside the church door through which Thomas would have passed so many times. Bottom right, photo taken from his marker site in the church yard. Another story returns to its roots. On the 16th September 2012 the lifeboat story, 'Maroon', returned to the place in which it found inspiration. This was a grand day for the Appledore Lifeboat station as they celebrated the naming and dedication of their new Atlantic 85 inshore Lifeboat, the 'Glanely'. Speeches, hymns, and cheers for the boat, the crews and the support of family and friends. A grand day indeed.The author hopes that the stories in the book may all return to their source one day, as will we in time. this time a 2,000 mile return trip to the forests and mountains for the last of a set of five humorous stories in the book. It's the tale of a dreaming Englishman lost on a forested mountain where only German is spoken . . . and he doesn't ! The actual book in the photograph was presented to a friend who had also completed the walk mentioned in the story. A fitting home for a story that too once went home. As Oscar Wilde once said, ' beware knowing the price of everything, and the value of nothing.' On the basis of this I ask you to consider the value in such a book as took five years to complete and is filled with the sort of treasures that you really can own and keep. Yet how easy we part with our money for a trinket we never really need, a meal we didn't really like or a 'treat' that didn't do us any good. Having a book on your shelf or in your hands, able to pick it up or put it down at will, to offer it to friends and family to share is a pleasurable legacy of owning the book in its true form. Something that you can personalise to a friend or child, something in which to scribe your own wisdom . . a legacy. 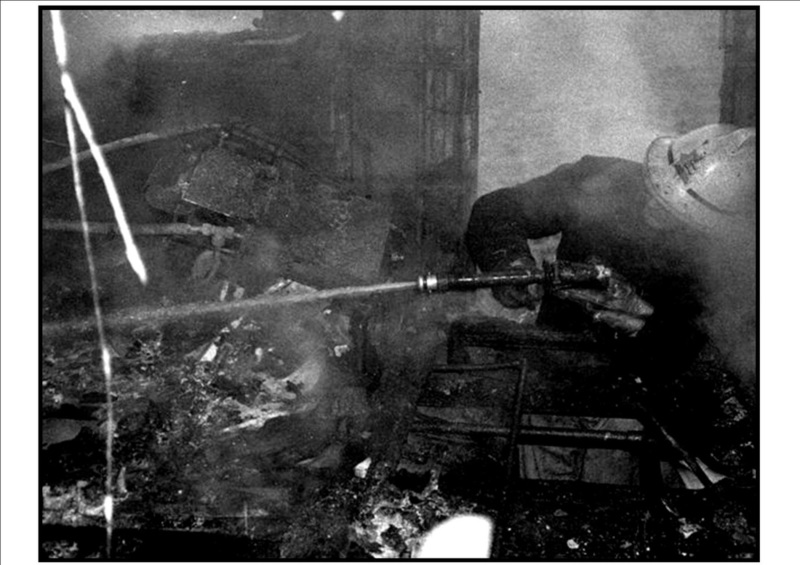 Life amongst the asbestos and other risks of the burnt out railway carriage. ... now there's a story to tell !